Meet the wheels you’ve been dreaming about. 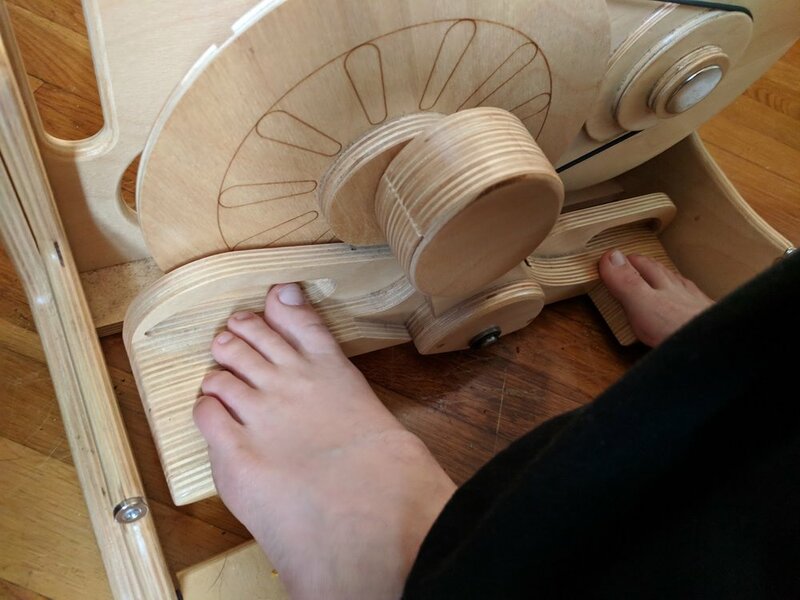 In the Winter of 2017 my husband bought me a Pollywog, it was the beginning of a deep, hands on, adoration for Spinolution wheels. These wheels have a magical way about them, from their design to their abilities to their raw personality. Each wheel starts with smooth as melting butter mechanics and fine to bulky spinning abilities. Everything else is extra. 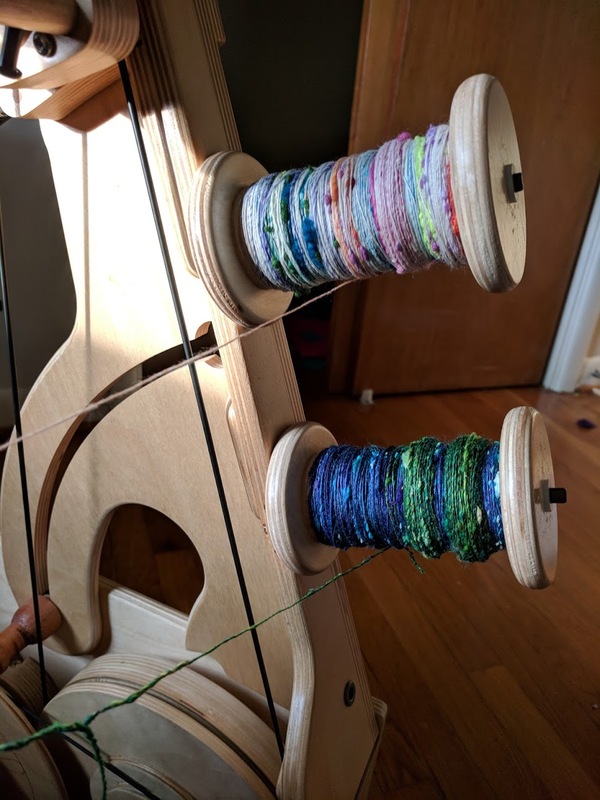 If you are looking for a wheel that support your fiber practice and make your heart soar, these are the wheels for you. Let’s find the wheel of your dreams.